When Cherokee owners have so many options to choose from, it is usually the name that sets one apart from the rest. With a Yukon Gear Master Ring and Pinion Overhaul Kit you can trust that you will have everything you need during your next differential upgrade or swap. You will also have a name that assures you have the best quality parts that have been manufactured and tested to handle the most demanding conditions that Jeeps experience. Yukon Gear also offers a kit complete with your choice of matching gear ratios for the ultimate in one-stop, front and rear, differential upgrades. Precise Jeep Fitment: The premium Yukon brand offers a quality product that is specific to your Jeep Cherokee XJ 8.25 rear axle. Making this a complete kit that is all inclusive and provides everything needed for a proper installation. 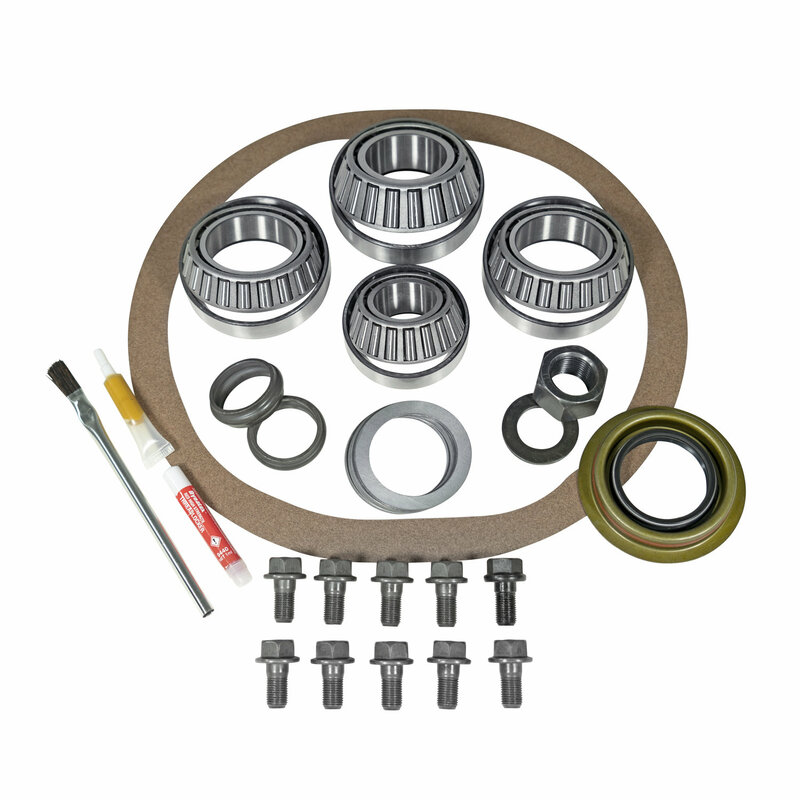 Yukon Gear & Axle has done extensive research and development to provide an installation kit that is nothing but perfect for your Jeep. Making for a smooth installation process that is hassle free.